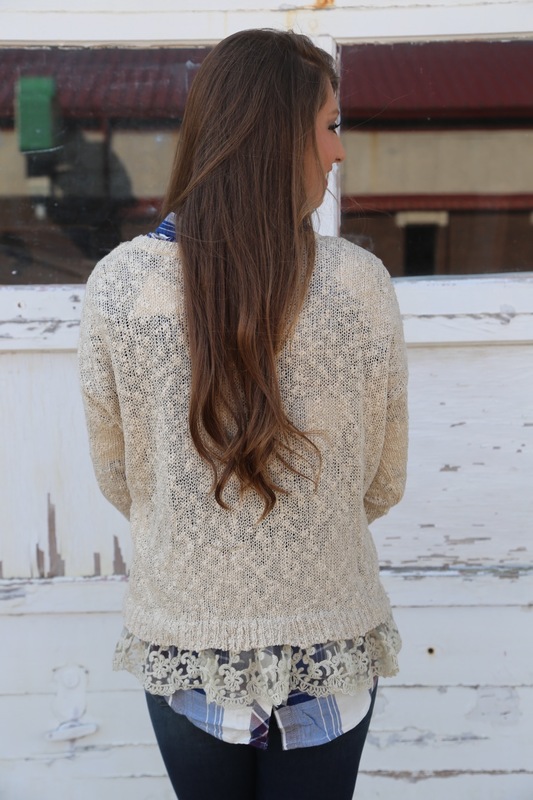 Sneak peeks are always fun — especially when there’s a lace ruffle knit on the horizon! You can always mix your basic plaids into your wardrobe for a softer look. Take this knit a preppy direction with a solid colored button down. Or just by itself with distressed skinnies and lace up booties. The possibilities are endless! We welcome the coming colder days and nights in our future and so do our closets… So stay tuned for this cutie that will be available in our New Arrivals collection tomorrow! 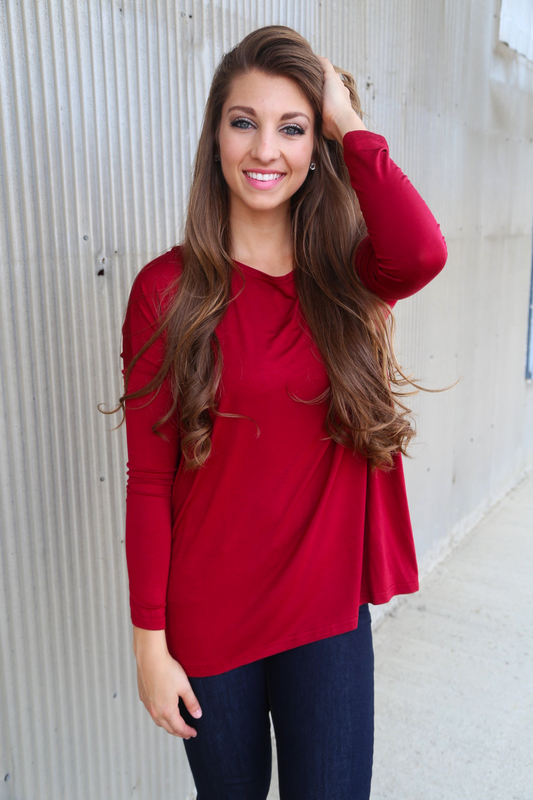 Posted in Today's Look and tagged boutique, clothing, fall, fashion, free shipping, knit, lace, ootd, plaid, ruffles, shop the rage, sweater, The Rage, winter, womens clothing on October 26, 2015 by therageteam. Posted in Today's Look and tagged boho, boutique, braid, fashion, floppy hat, free shipping, minnetonka, shop the rage, suede, The Rage, tunic, womens clothing on September 28, 2015 by therageteam. 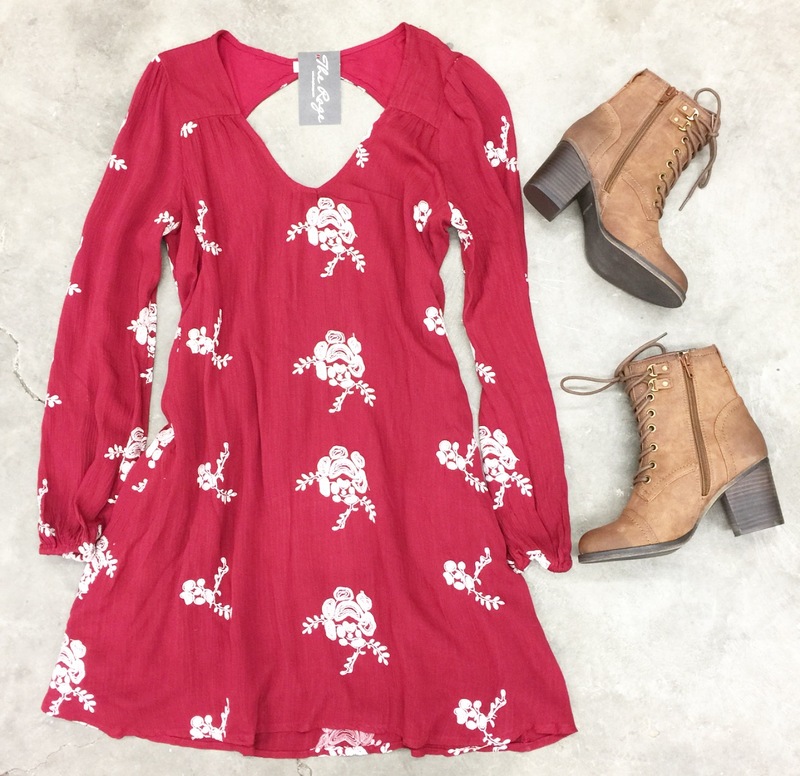 Posted in Today's Look and tagged boutique, fall, fashion, free shipping, new arrivals, ootd, piko, shop rage, The Rage, womens clothing on September 21, 2015 by therageteam. 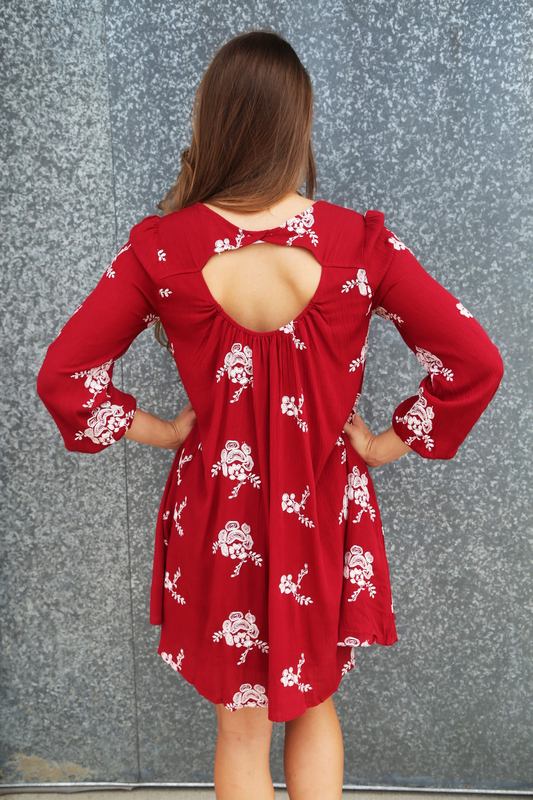 Posted in Today's Look and tagged boutique, dress, fashion, free shipping, ootd, shoptherage, The Rage, womens clothing on September 17, 2015 by therageteam. 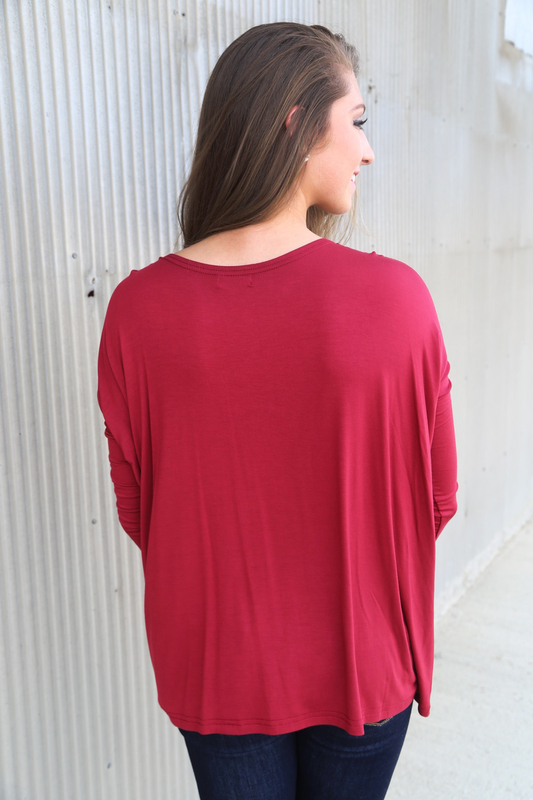 Just a peek at our most recent look book shoot shows how bomb our Fall collection truly is. Spikes. Rips. Booties aplenty. Want is no longer a verb that suits. The word NEED, however, pretty much covers all the bases. 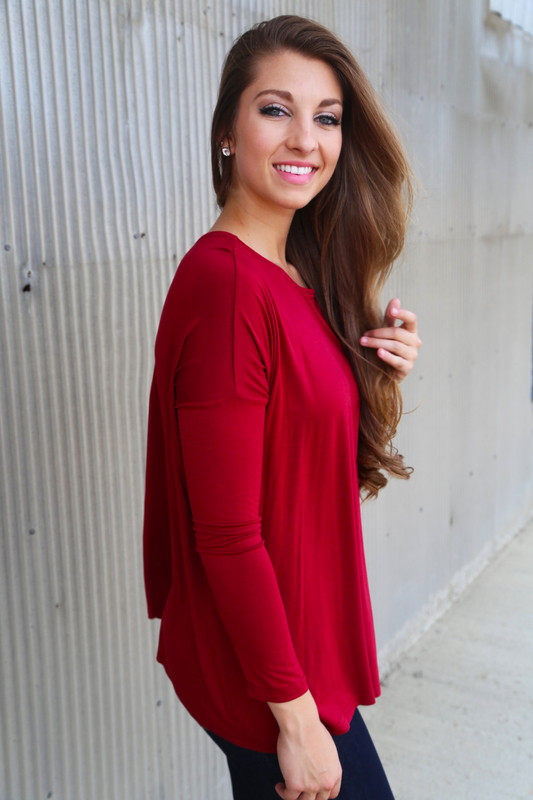 We would have to say that this outfit is definitely Revv inspired! Come join the dark side — edgy girls have more fun! Posted in Today's Look and tagged booties, boutique, fall, fashion, free shipping, look book, ootd, ripped jeans, shoptherage, The Rage on September 11, 2015 by therageteam.